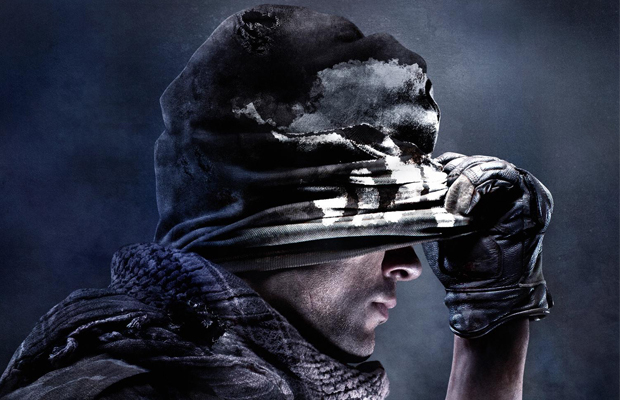 Today, Activision and Infinity Ward will be presenting the very first look at the Call of Duty: Ghosts multiplayer to the world. Don’t worry about finding a place to watch the reveal, because we have the live stream right here for you to enjoy. The event starts at 1:25 PM Eastern (10:25 AM Pacific), and will give fans their very first taste of the most popular multiplayer on the Xbox 360. Once the event is live, the livestream video below will officially start without you needing to do anything on your end. Excited for the event? See something that you can’t wait to try out in Call of Duty: Ghosts? Be sure to let us know what you think by leaving us a comment below, or continue the discussion on Facebook and Twitter.